I’m not the kind of guy that has to get the newest gear as soon as it hits the market. In fact, with bows I tend to get comfortable with one and stick with it for a while until something new really grabs me. I do keep up on the latest technology and get my hands on what the companies are putting out, just in case one wants to knock my current bow off its throne. 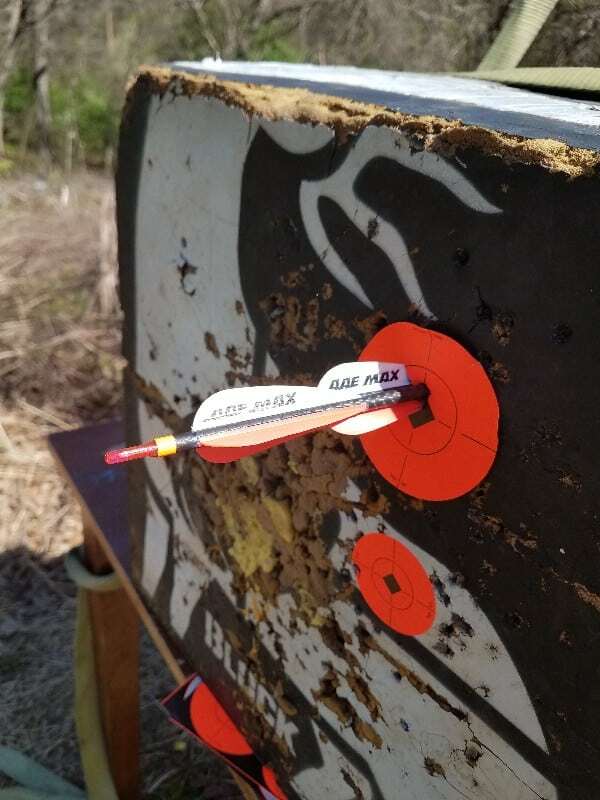 I have shot Hoyt bows for quite some time. 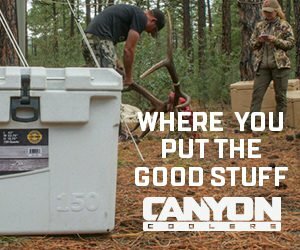 They produce bows that are accurate and tough that I have come to depend on for my hunts. I played around with the Defiant series last year and they were nice, but I was still plenty happy with my current setup so I didn’t make the jump. As soon as the Hoyt REDWRX RX-1 series hit my local shop, I went down to give it a try and immediately thought “It’ time for an upgrade”. I chose the Carbon Turbo. I was a little apprehensive because I didn’t get to shoot it before I ordered since they were back logged and Turbos are always last out. None the less, I have shot their Turbos for years and trusted that if they had improved anything like the other models had, I would be pleased. Another thing I should note that made me a little uneasy is this series only comes with carbon risers and I have always opted for the aluminum versions because I am hard on my gear and felt (probably wrongly, but I am stubborn) aluminum was less likely to break. The bow showed up almost exactly on time and I can tell you these things are no less than a work of art. 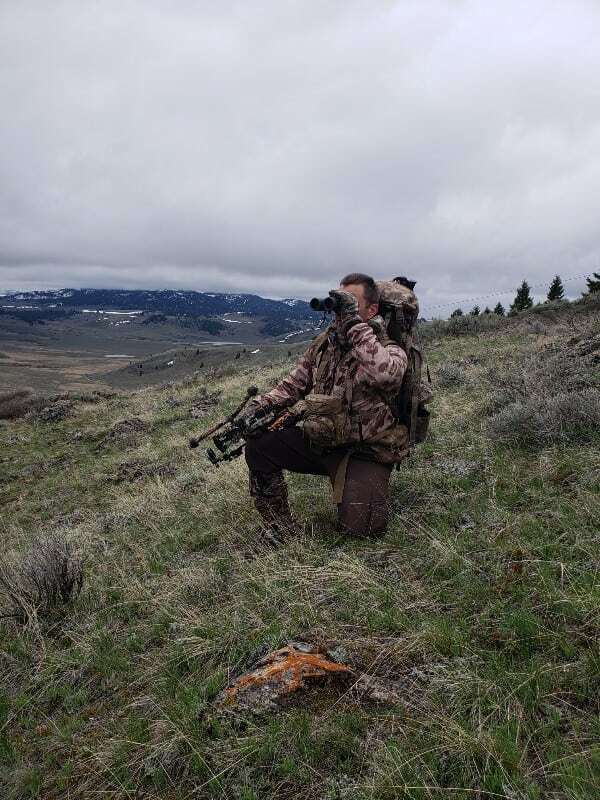 They have the option of six standard finishes: buckskin, blackout, Optifade Subalpine, Kuiu Verde 2.0, Realtree Edge, and Under Armour Ridge Reaper Barren. In addition to these three are also two custom Bone Collector schemes and two Cameron Hanes Keep Hammering schemes and eight accent colors to choose from. This bow definitely can be personalized to your liking. I chose Optifade Subalpine throughout and I am thoroughly impressed with quality of the finish. It’s already been bear hunting in Montana and has at least a couple thousand arrows through it, but I have yet to see any wear at all. After looking it over the first thing that grabbed me about the bow is the weight. It has a significantly lighter feel to it than its aluminum counterparts that I am used to shooting. It’s about half a pound lighter than my previous bow and I was surprised at how much longer I was able to keep shooting during practice sessions because fatigue took longer to set in. That alone has me sold on the lighter carbon riser because I like to shoot. 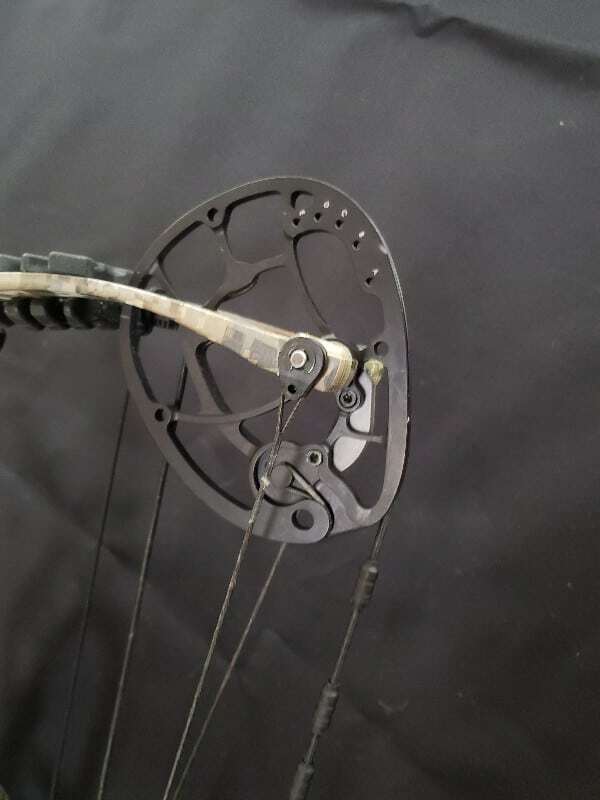 This brings me to my overall impressions of the carbon riser: this bow has made me a believer in them. I have shot every carbon riser that Hoyt has put out since the Carbon Matrix and have never felt a riser as solid as the Carbon RX-1 Turbo. It feels stiffer, though it is possible that is my head. What is not in my head however is how quiet the carbon riser makes the bow. It is much quieter when things hit the riser, like buckles or twigs. 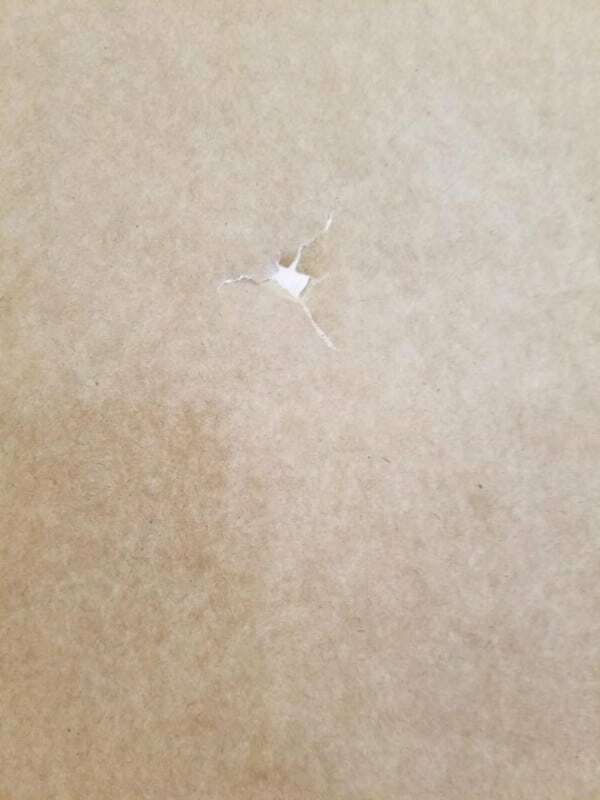 It also seems to absorb the shock of the shot better than aluminum. I have no real fear that the bow will hold up to whatever abuse I throw at it just as well as my aluminum bows have. 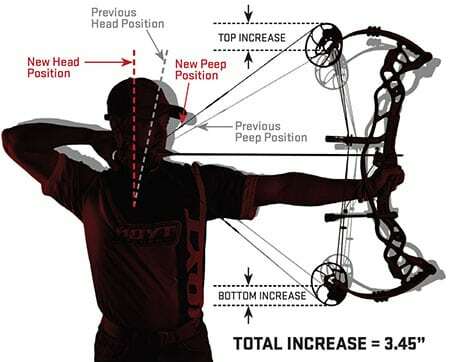 If am being completely candid, I also could not justify the additional expense of the carbon riser just to save half a pound in the past, but my mind has been changed thanks to Hoyt removing the option for me and I fully believe it is worth the cost. As mentioned at the outset, shooting the REDWRX RX-1 series made me ready to upgrade, but why? Two main reasons prompted my decision, the draw cycle and the grip. Now the draw cycle was a bit of a leap of faith for me because as I said, I didn’t get to shoot the Turbo before ordering, just the carbon Ultra and carbon RX-1. I was impressed with how smooth they were, however when my Turbo arrived I was even more impressed. This year’s Turbo has one of the smoothest draw cycles I have ever felt. There is no big hump to get through and no big dump into the valley; it’s just plain smooth. Most people shy away from the Turbo models because the aggressive cams make the draw cycle rough. After spending some time with this year’s model, I don’t know why anyone would not want the Turbo unless they did not want the extra speed produced. The new grip is not unique to the Turbo, like the draw cycle is, but it is certainly noteworthy for the whole REDWRX series. 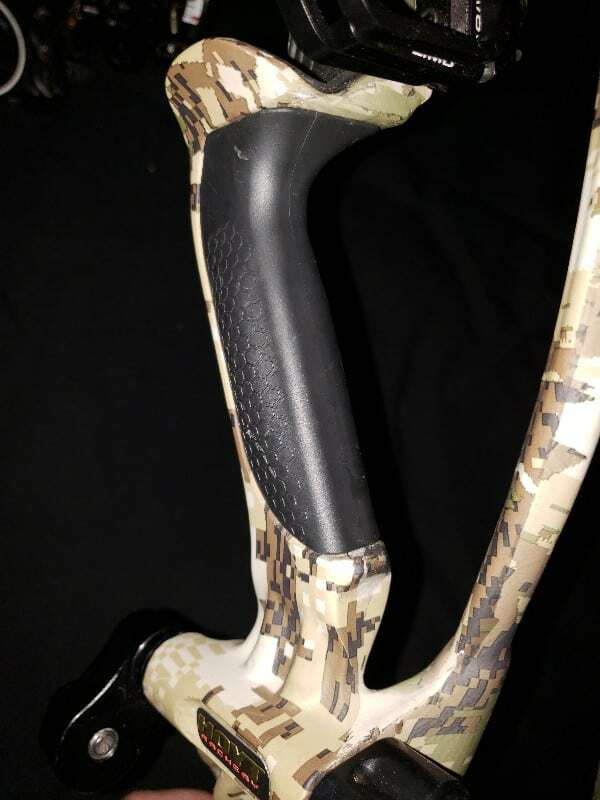 I usually have to play with my grip on any new bow to help prevent torque at the shot, often removing it entirely and wrapping it with grip tape, but this new grip fits perfect with no modifications needed. They tapered and narrowed the back and when you couple that with the new lower placement, it makes for a bow that just shoots and feels great. Another thing I really like, though it’s not new to this year, is the way the cams are designed to give it a longer axle-to-axle. 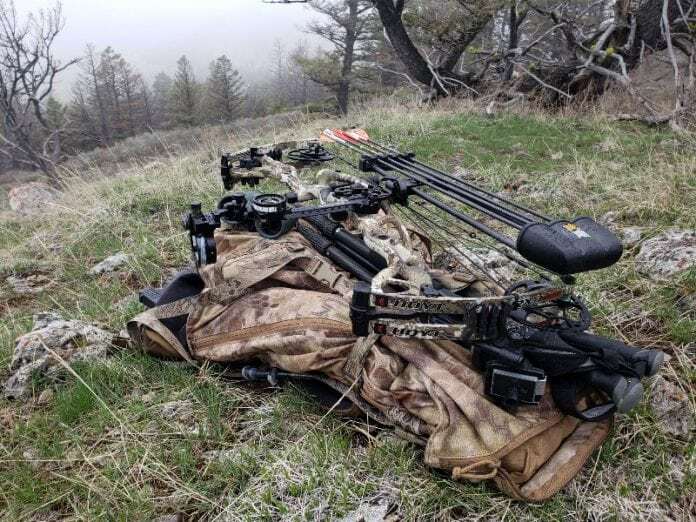 At full draw, a 32″ bow will feel more like a 35″ bow which reduces the need to dip your chin to get your nose to touch as a third anchor point. I usually choose a longer axle-to-axle bow to accomplish the same thing but with this design, it is completely unnecessary. The bow tuned very easily and was shooting bullet holes and good groups in no time. The only real complaint I would have about this bow is the price. 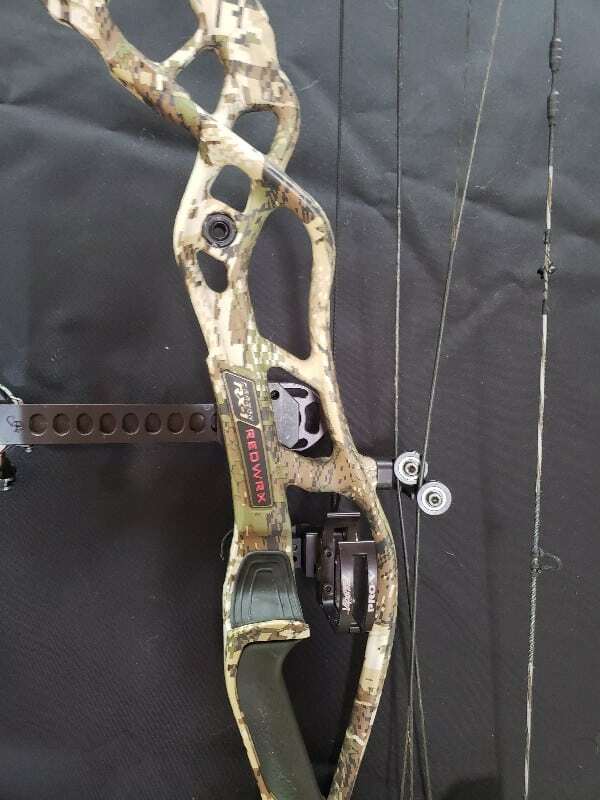 It’s starting price is $1599.00, making it one of the most expensive bows on the market but in my opinion, worth every penny. I can’t personally vouch for the other models in the REDWRX series as my experience with them is limited, but the RX-1 carbon Turbo is an outstanding piece of equipment that I think anyone would he happy with. You can ask William questions or discuss this review here.